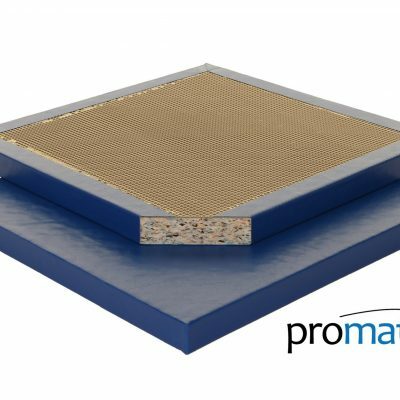 MMA Matting are a UK manufacturer. 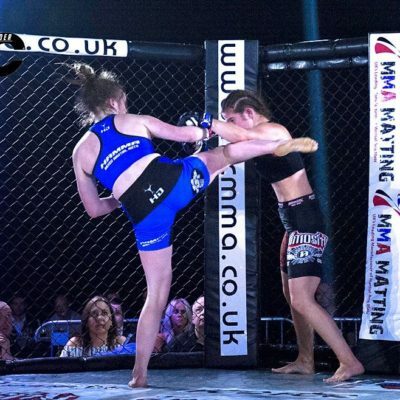 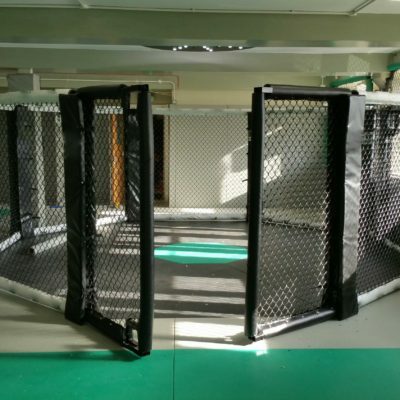 We have worked with many MMA centres across the UK to come up with trhe ideal products for MMA Mats. 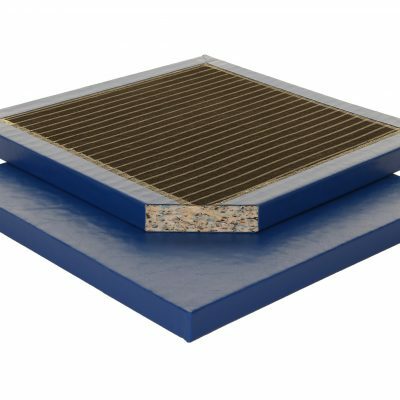 The mats have a smooth but hard wearing PVC top surface which helps cut down dramatically on friction burns whilst still offering the grip that is required for your feet. 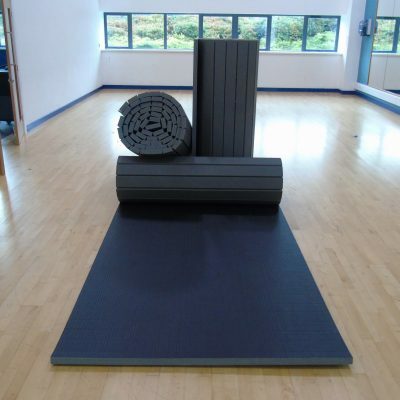 We manufacture all mats in our factory in Greater Manchester. 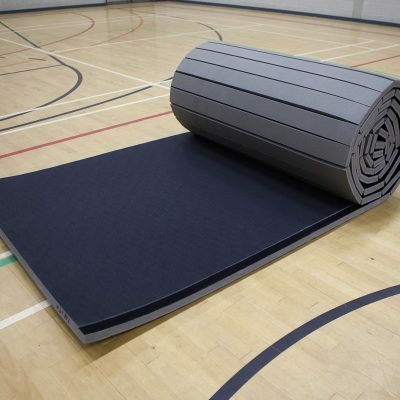 These mats can also be made to fit your centre, just give us a call and we will go through your requirements. 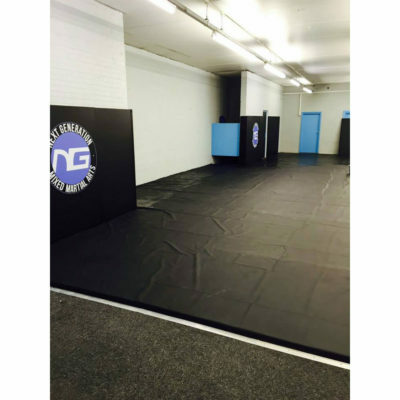 MMA Mats are made to order so please expect a minimum of 10 working days to dispatch.